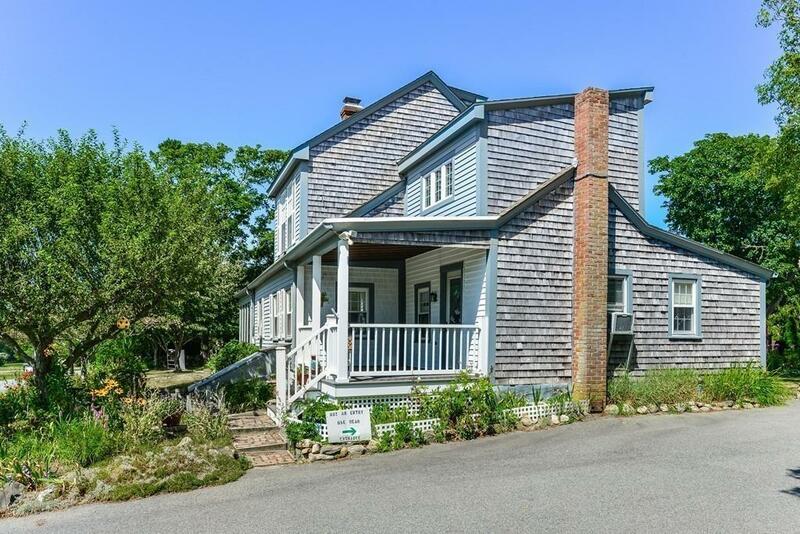 Wonderful opportunity to own acres of farmland in Little Compton, RI! Renovated Antique farmhouse on 3.54 acres of cleared, stonewall lined pastures. Converted horse barn with guest suite, office, workshop and hay loft. 2 car garage with heated finished bonus room on second level. This home site has many opportunities for a gentleman's farm, horses, B&B, gardens or greenhouses. The grounds are perfectly manicured with perennial gardens, mature trees and white picket fence . The home offers updated kitchen with a nice floor plan to the dining and outdoor entertaining area. There are several quaint sitting spaces, 3 bedrooms and 3 full bathrooms. 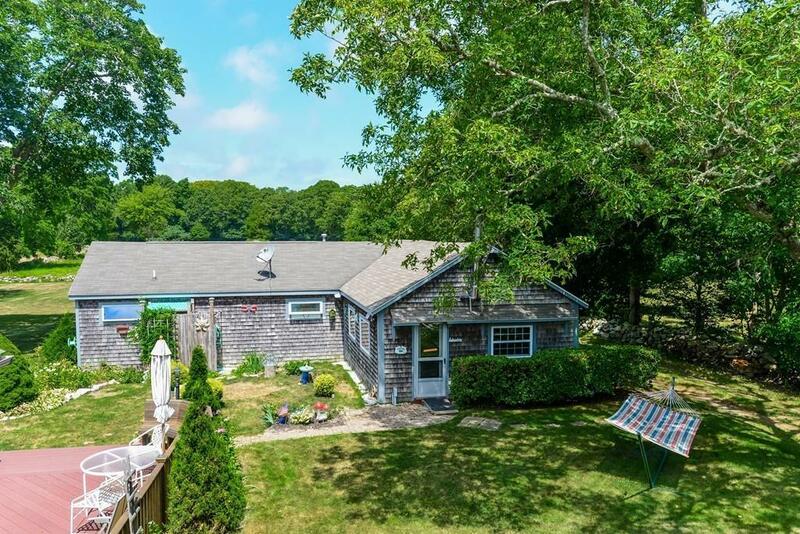 This amazing property is located only 3 miles to Little Compton's famed Goosewing Beach and 2 miles to the Town Commons. The whole house generator services all three buildings, newer utilities. Looks are deceiving! This property is a must see! 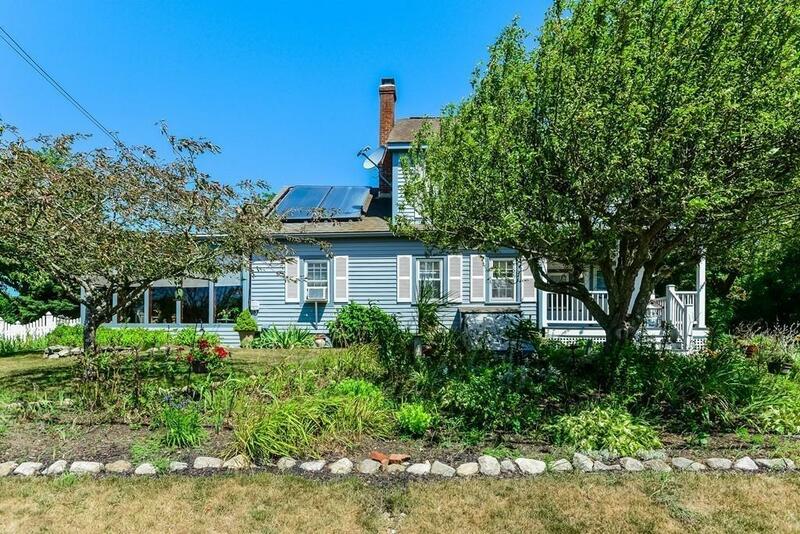 Listing courtesy of Welchman Real Estate Group of Keller Williams Realty Of Newport. 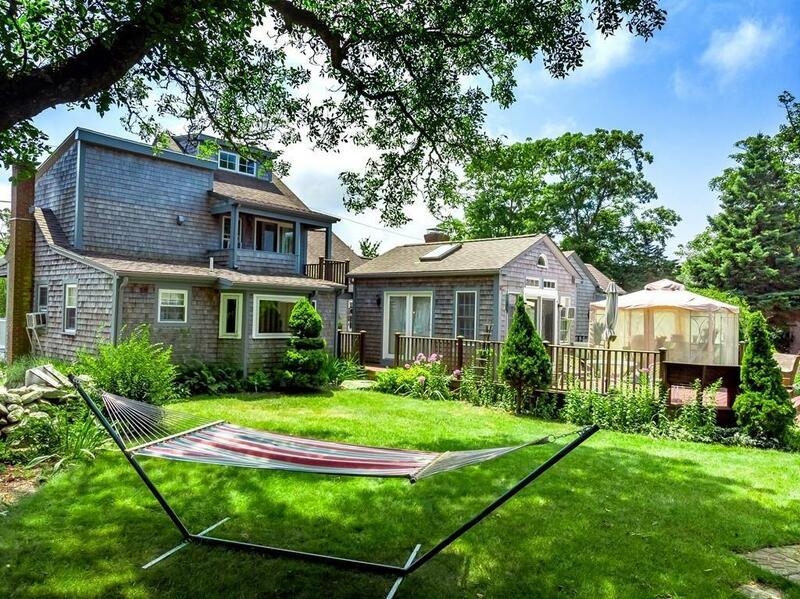 Listing provided courtesy of Welchman Real Estate Group of Keller Williams Realty Of Newport.